We are a 4 year old professional photography services company, specializing in Bridal Portraits, Wedding, Indian Wedding, Sikh Wedding, South Indian Wedding, Marwadi Wedding, Brahmin Wedding, Catholic Wedding, Bengali Wedding, Engagement, Reception, Couple Portraits, Pre-wedding Shoots, Candid Wedding, Maharashtrian Wedding, Destination Wedding, Babies & Kids, Kids Portraits, Birthday, Fashion & Portfolio, Show & Pageant, Model Portfolio, Portraits, Destination/Sights, Adventure and Travel photography. We accept customized photography requirements. Our studio is in Howrah. We cover events in West Bengal and All Over World. We are comfortable communicating in Bengali, Hindi and English. It was a pleasure working with plaban da.. he was very punctual and had a great team. He mainly focused on candid pictures so we really didn’t have to pose.. it was ver natural. All the photos were good and the final album was beyond my expectations,it was soooo good. The wedding video and trailer was awesome.. not too lengthy.. got a lot of compliments for the trailer..
Over all a big thumbs up for DigiChitro. Thanks to Plaban Bhattacharya and Digi Chitro Team for capturing our special moments.Excellent and very natural photograpy .Candid photos are awesome.We are very happy with his work. I would highly recommend him and wish him and his team a great success ahead. Loved the album and the video. It was quick and was as committed. Was a nice experience working with you. I would definately recommend you to my friends. Keep the good works going. Very good experience. photography and videography is good. Service provided by him very satisfied. And the quality of album is very good. I will recommend him for others. The performance is beyond our expectation. We are really happy with the pictures taken by Plaban Bhattacharya, all the pictures look very natural and he was very respective on taking our ideas too, he was very friendly and we enjoyed a lot during the photo shoot! I would highly recommend him for all your photography needs. 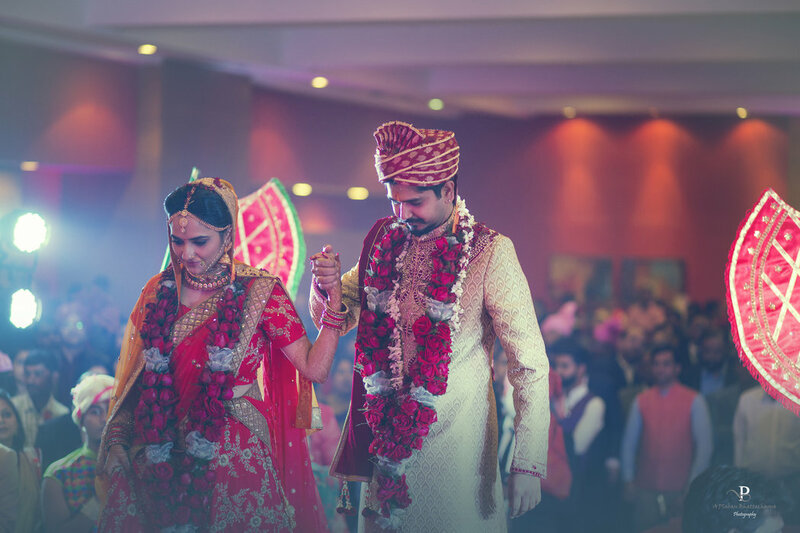 Thanks to Plaban Bhattacharya for capturing our beautiful and memorable moments. Only one word for his photography -Excellent. We are very much happy for our photos. Again thank you Plaban Bhattacharya. I would strongly recommend him for wedding photography as he is very good with taking candid pictures and captures emotions and smiles.He captures the best of moments and is very well versed with the shots. Plaban has been professional and creative. He delivered what he was supposed to within agreed timelines. I was referred by one of my friend and of course will recommend him to others, any occasions in my family. Overall it’s a good work. Excellent photography. Perfect solution to capture the precious moments. He and his team is very professional towards his job and they do it perfectly. Thank u..both the albums are superb..loved the frame.. editing are upto the mark..ur behavior is too generous..thanxx plabanda for such moments of lifetime.. He is very good at this work. I am very much satisfied against the photographs which I have received.He also choses his team very wisely.I would love to recomend him to others. Excellent photography skill & professionalism. Editing vedio is too much good. Punctuality is admirable. Also a nice person to meet. Wish him all success. Your message was successfully sent to DIGI CHITRO. The Photographer may contact you soon.